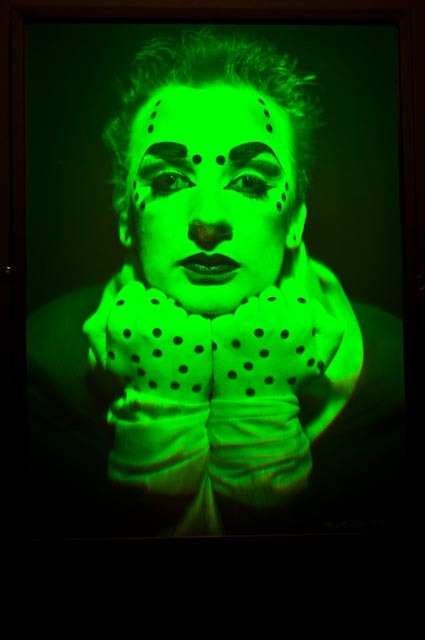 I love this hologram of boy george!! Do you have others of him? Keep up the awesome work!